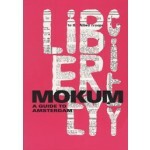 The guide 'MOKUM. 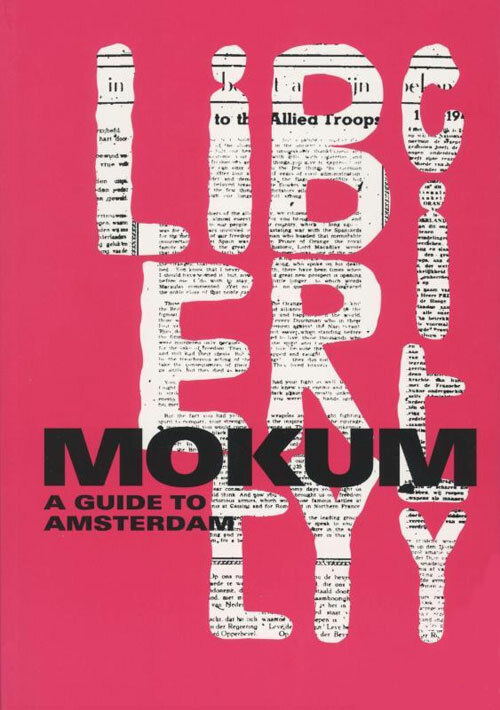 a Guide to Amsterdam' provokes the user to explore, reinstate, question and analyze Amsterdam’s liberties in their broadest sense. It contains maps, tours, stories, prose, essays and photos from over 40 contributors from poets and artists to geographers and architects, from Amsterdammers to New Yorkers, from the famous to the debutantes. This alter-guide to Amsterdam will explore the city limits of freedom in this anxious European capital. How liberal is the city? This alter-guide to Amsterdam will explore the city limits of freedom in this anxious European capital. How liberal is the city? And how have the highly contested and conquered rights for women, homosexuals, housing, free speech, expression and sexual freedom been shaped by the current political climate? Are they all still vivid and tangible in the city today?